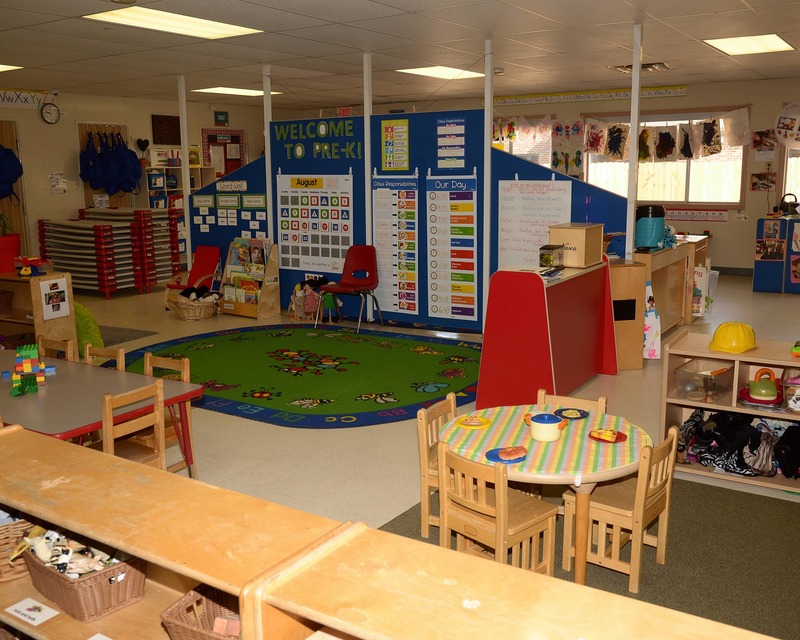 Thank you for visiting La Petite Academy educational daycare in Huntersville, NC! 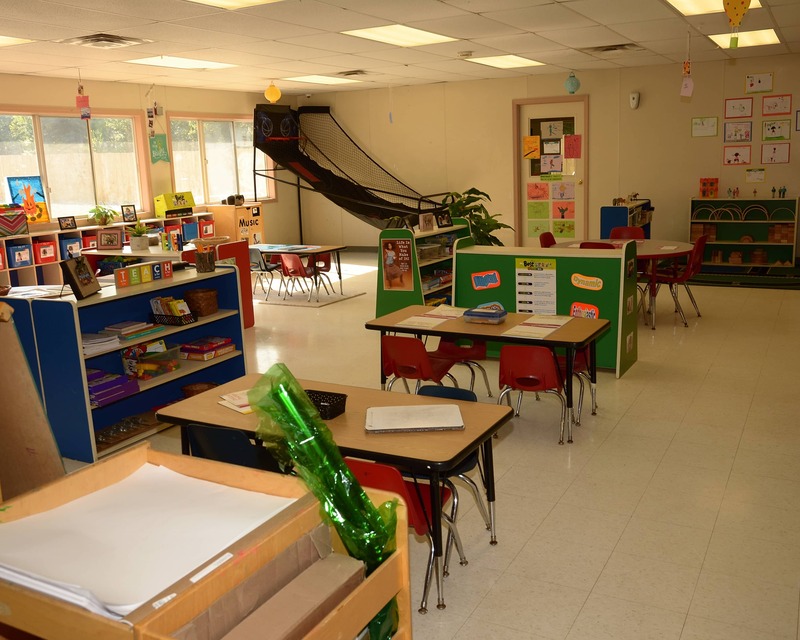 Our school offers Infant and Toddler Care, Preschool, Pre-K, Junior Kindergarten and After-School Care . La Petite currently holds a 4-star license issued by the state of North Carolina and is nationally accredited. We are located in the heart of downtown Huntersville, behind the post office. 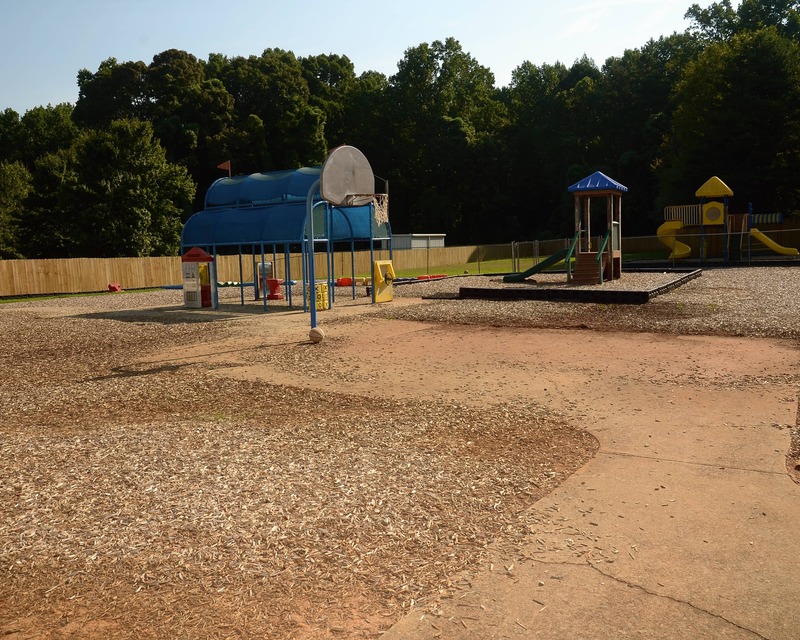 We service several elementary schools in the area, such as Huntersville, Torrence Creek, Blythe, JV Washam, Grand Oak and Barnette Elementary. It is my goal to create a safe, warm and welcoming environment throughout the school and maintain an open door policy. It is important to me that the children and families feel at home when they are within the walls of my school. We value the relationships we have with our families and involve them in our many school events that we host throughout the year, such as our Fall Festival, Thanksgiving Luncheon, Read for the Record and more! 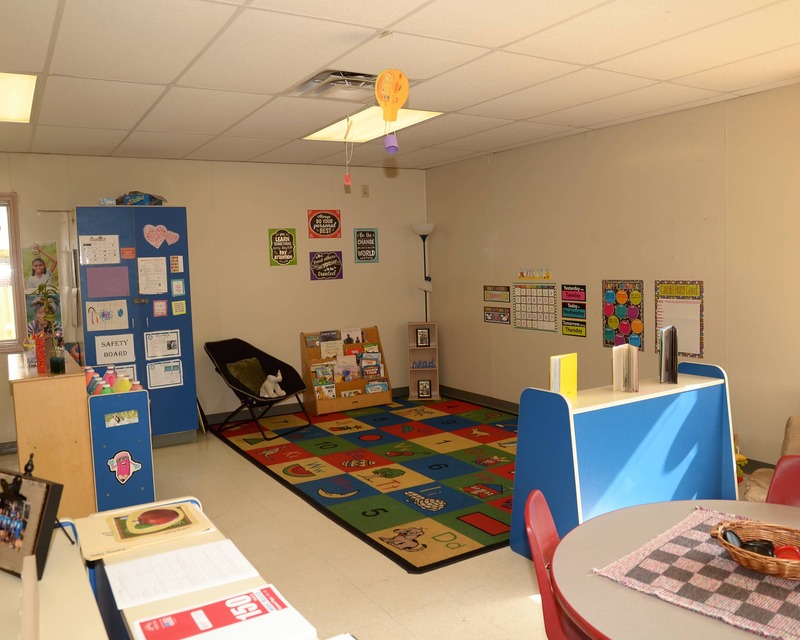 If you are looking for an education-driven child care center that also provides nurturing care in Huntersville, NC, schedule your tour at La Petite Academy today! We are very happy with the school. We love the attention our son gets as an infant. Everyone on staff is kind and caring. Several staff members have gone out of their way to make pick up and drop off easier for me since my twins tend to be a challenge! 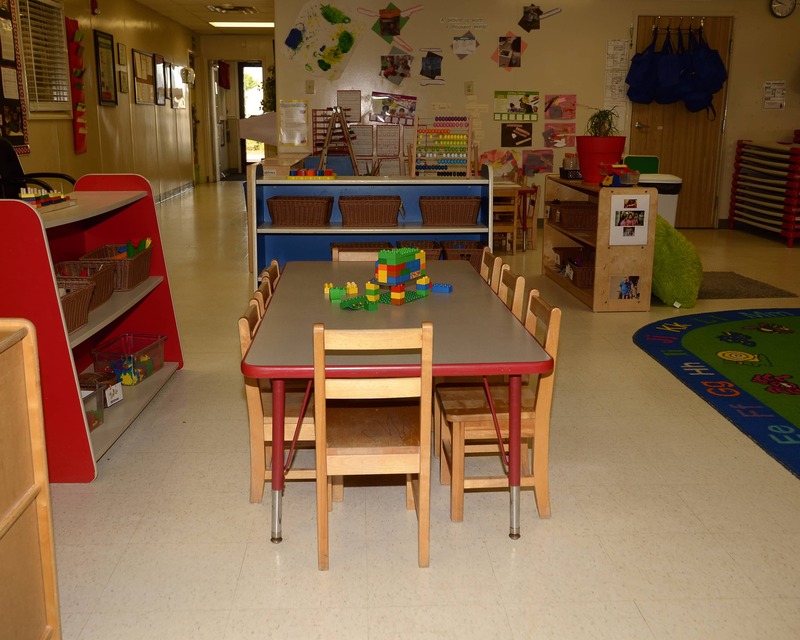 I have worked in child care for five years and have been the director at La Petite Academy since April of 2017. I graduated from James Madison University with a bachelor's degree in sociology. 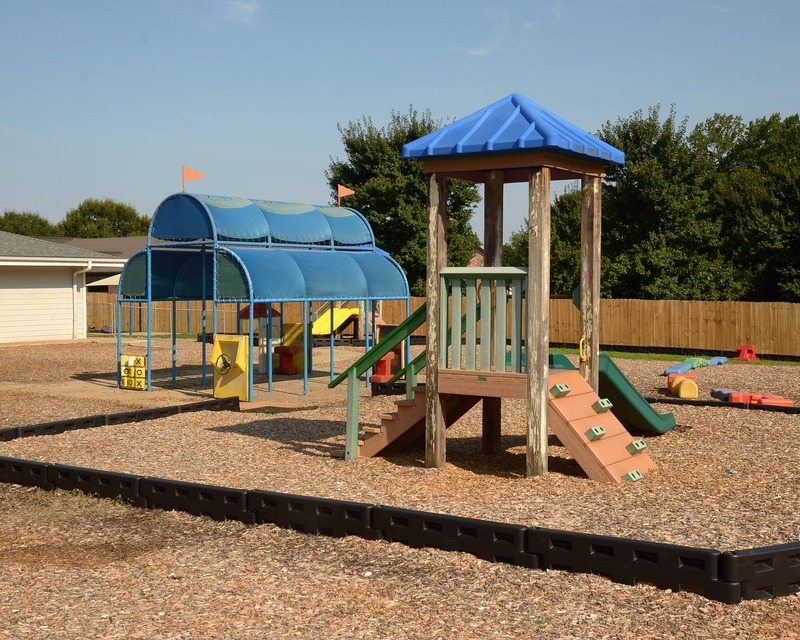 I have worked in child care for three years and have been the assistant director at La Petite since 2017. I recently graduated from UNCC with my bachelor's degree in communications, and I am currently working toward my master's degree, also in communications. I have been the team lead at La Petite since May of 2018.